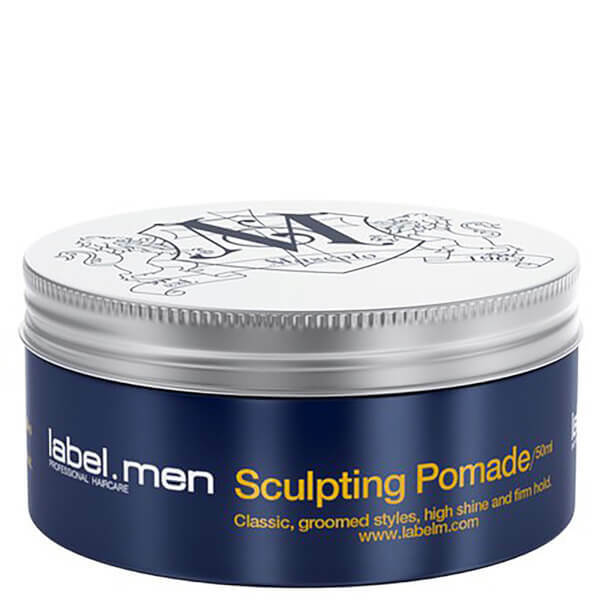 The Sculpting Pomade from label.men is a water-based product designed to control movement and hold hair without weighing it down. Mold, sculpt and experiment to create your desired hair style with a natural shine finish. The styling wax easily washes out with water. E.N. Directions for use: Apply to dry hair for high hold with low shine or damp hair for less hold with higher shine.